We've read a book by Troost previously. It recorded his time living on the islands of the nation of Kiribati. We read it in April 2013. 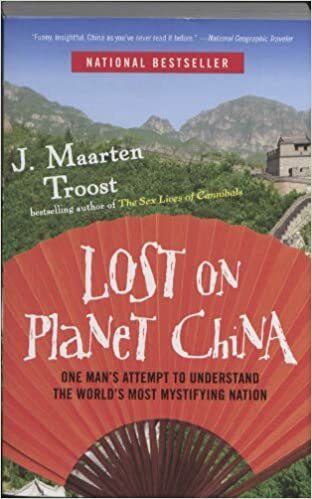 The new book relates his travels to China.